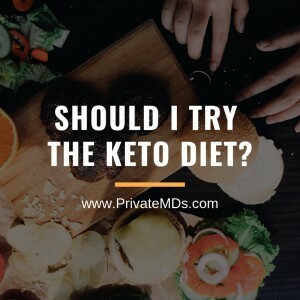 Have you heard your friends, family members, co-workers, or favorite blogs talking about the new fad – the Keto Diet? 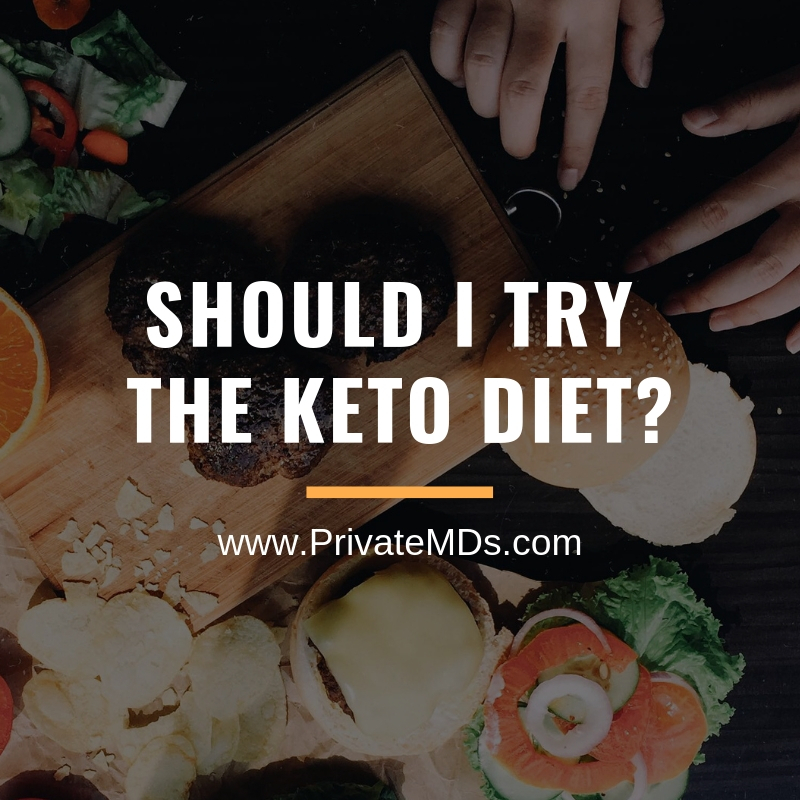 The ketogenic diet is a diet that, by way of macronutrient balance (high fat, moderate protein, and very low carbohydrate in comparison to the Standard American Diet) induces the body to burn ketones and fat in addition to glucose for energy. To learn more visit https://www.marksdailyapple.com/keto/ or schedule a consultation in our office (949) 566-8179.